If you plan on writing your own book, this means that for sure you have thought of its cover, the book cover plays a huge part of your book’s overall success, because readers DO judge a book by its cover. 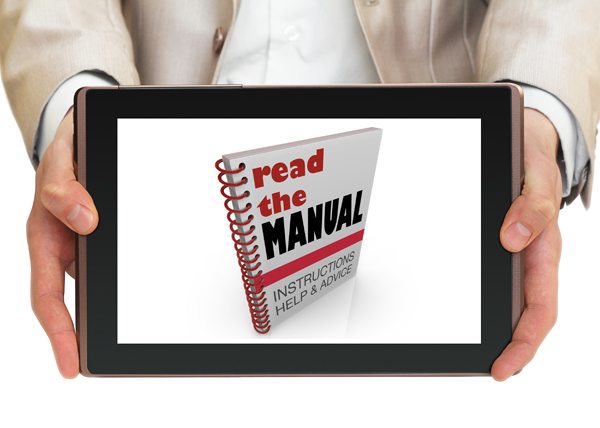 In this article we will review the technical side of what you should know in order to be more familiar with the requirements that the major retailers have regarding the book cover. JPEG – aslo you can see the extentions – jpg, jpeg, JPG, they all stand for the same format. This is the most common and widely used format as far as photographs are concerned. All the stock photo websites offer images in jpeg. Compared to other formats like PNG, TIFF, GIF, etc it offers a very high quality, sharpness and richness of colors, but unlike the other ones it is well compressed and its size is relevantly small (compared to the others). That’s why it is most used as far as web grapics are related. It is also accepted by all major online ebook retailers for the image format of your cover. PNG – also widely spread format. It’s unique quality is that it supports transperancy, but this has a downside because PNG are bigger in size than the JPEGs, but they offer cool effects lie shadows, etc. In the world of book covers PNG is the format of choice for 3D covers that you place on your website. GIF – is the third major web graphic format, as far as book covers are concerned, you won’t need to get in touch with it at all. It also supports transperancy, to some extend (much more limited than the PNG) and unfortunatelly it also supports only 256 colors. It is used mostly for simple web banners, because it supports simple animations and is very small in size. PSD – the native photoshop format, that majority of book covers are desinged in it. (the ones designed professionally of course). It has all the layers and elements of your design and I highly recommed you to require a copy of it from your designer, becasue if you lose touch with him/her you will be able to handle it to another designer who can easyly tweak your cover, instead of starting from skratch. When we talk about ebooks you better forget your well known old buddy – PDF. You don’t need to do anything with PDFs when your ebooks are concerned. The vector images are very good for book covers, because they can be used very well both on print and web graphics. They are very small in size and also can be transormed to any size without any quality loss. They can also be tweaked by any designer to fit your needs perfectly, you can find millions of stock vector files in most of the stock photo libraies. Another thing that most authors are unfamiliar with is resolution. I often receive instructions from people saying, I want my cover to be 1000×1500 pixels at 300 dpi. Which is a total nonsense. Resolution only matters for print, for exampel if you have a 6″x9″ book cover then for print it has to be 300 dpi, or the pixel dimentions will be 1800×2700 pixels. For ebook and the major retailers requirements for size, the pixel dimention is what matters. But when the dimensions of the book are 1000×1500 pixels, then the dpi doesn’t play any part in the quality of the image. Amazon Kindle – Ideal ratio of 1,6 and a minimum size of 625×100 px. and a recommened size of 1563×2500 px. In my experience a cover with dimentions between the above and with a ration between 1,33 and 1,6 works just perfectly fine with amazon’s platform. Also keep in mind that if the ratio is lower 1.3 for example your cover will look bigger in the search results on amazon compared to someone who’s cover is with 1.6 ratio (please check the screenshot below from amazon’s search results, as you can see my book cover on top looks bigger than my competitor’s. Important note, if your cover has a white background, you should add 2-10 pixels border around it, so it can pop from the page background in the search results. File formats: Jpeg or TIFF. TIFF files are usually much large than JPEGs which might be slower to load. Barnes and Noble’s Nookpress – they require a JPEG or PNG file, they also have a file size requirements no more than 2MB and no less than 5kb. About the pixel dimentions, the shortest side has to be at least 750 px. 1400 px are recommended. 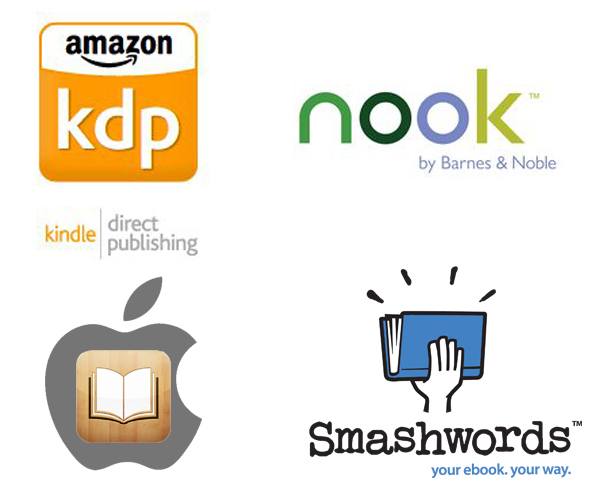 SMASHWORDS and iBookStore – Smashwords took iBookStore requirements, because they wanted to give a better experience for the users of high resolution retina displays. They both require the shortest size to be at least 1400 pixels. The ratio has to be between 1,33 and 1,6. It has to be a vertical rectangle. The recommended size is 1600x2400px which has 1,5 ratio (the most common ratio for paperbacks in the USA). For Smashwords it is also a requirement the cover to include the title and author name. All ebook covers have to be in RGB color mode. These are the images that you can find on many website that offer stock photos. I personally use DepositPhotos, because it has both good subscription plans and reasonably priced on demand credits to purchase photos. The photo library is about 30 million images so basically all you need, you can find it there. Of course you can choose any of the other websites, but I recommend this one becasue of my personal experience and because I can gurantee that everything is all good there. I don’t want to make fake promises. I will give you only tested advices, you are not the lab mouse here! 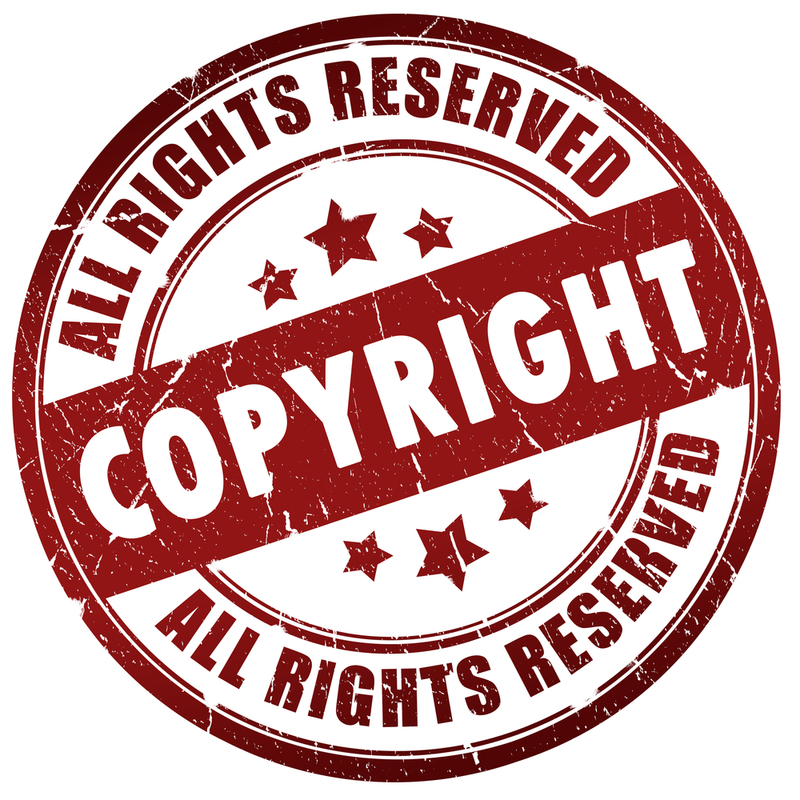 The question about royalty-free images is how can you use them? For example in many website’s terms you will see that extended license is required for print on demand items. But you will be surprised to understand that books (from createspace for example) are not considered as print on demand items by most websites. The thing is here that extended license is only required when the image adds almost all the value to the product as it is for t-shirts, mugs, etc. As for the book, it might be essential for the cover, but related to the whole book, it has little value. The information in your book is what people pay for not for the image on the cover. In all my work on book covers I have never heard of anyone purchasing an extended license image for a book cover. And I also haven’t heard of anyone getting in trouble, when using a standart license image. What I suggest as an advice to you is to always require from your designer to provide link from where they got the image used on your cover. Unfortunatelly I still see a lot of people using random images, they found on google, like desktop wallpapers, which can get you in trouble. So be careful to know what is on your cover. If you have any further things that are unclear to you, please leave me a message in the comments section and I will answer you. Thank you and have a great day!